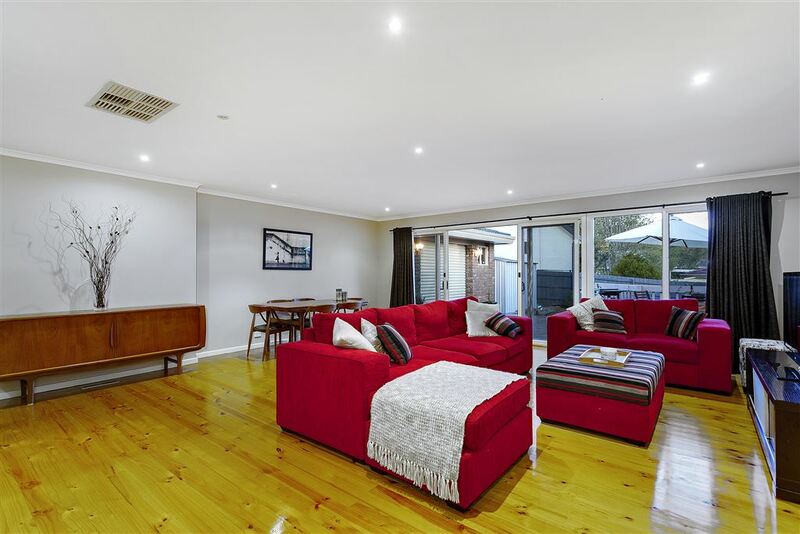 Privately set in a quiet family focused cul-de-sac, this large 4-bedroom property is also positioned in an enviable pocket of Ringwood North. 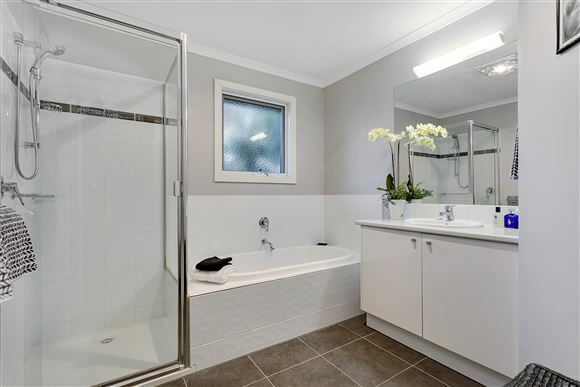 The home has been lovingly presented and maintained. 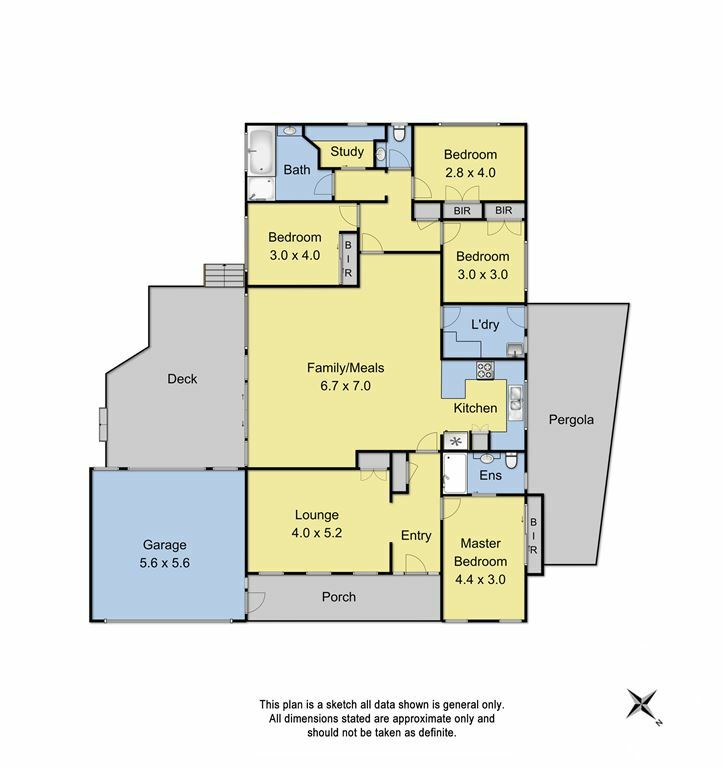 A functional well designed floorplan comprises master with full ensuite & large formal lounge which could be zoned as a parents retreat. 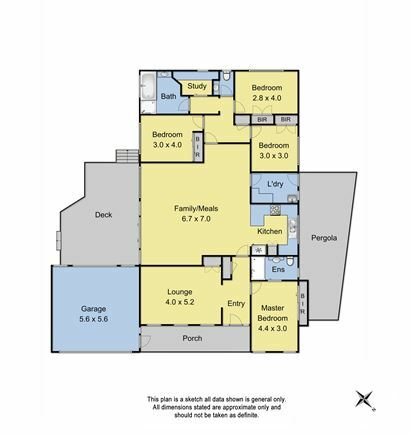 The three other bedrooms, study nook and lavish family bathroom are privately tucked away in their own wing. 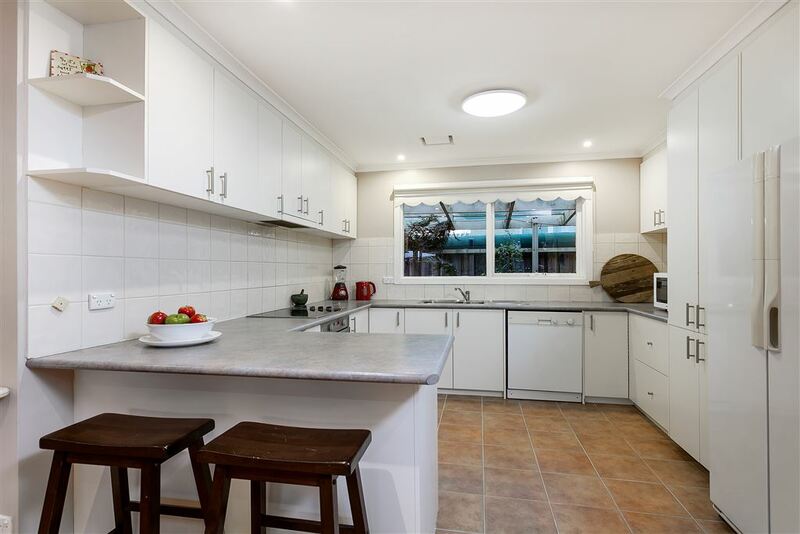 The sun filled hostess kitchen overlooks the enormous family living area which offers a wonderful space for entertaining and leads onto a decked area for all those great Summer BBQs. 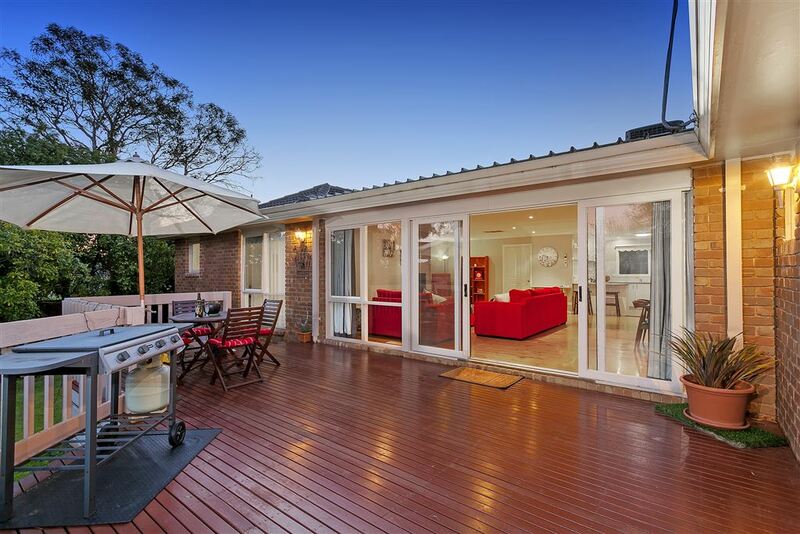 A lush backyard is the perfect haven for children with room for a game of backyard cricket or kicking the football! Ample car parking with double garage and large shed for extra storage. 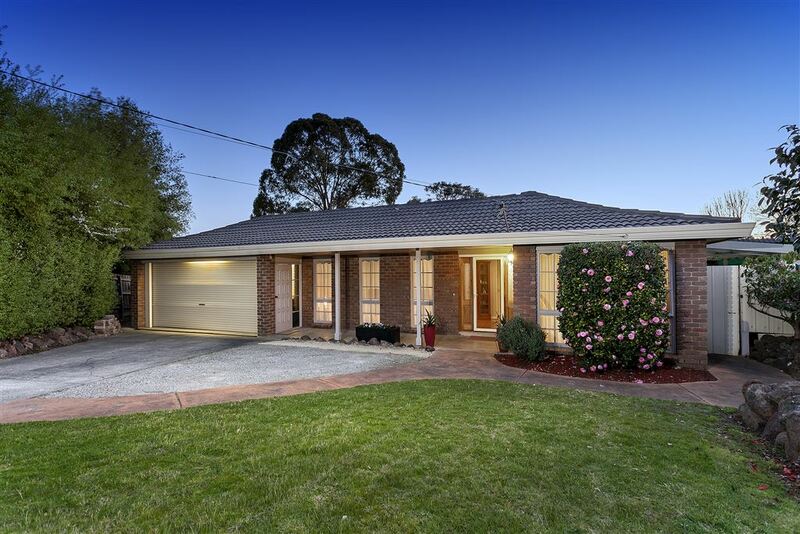 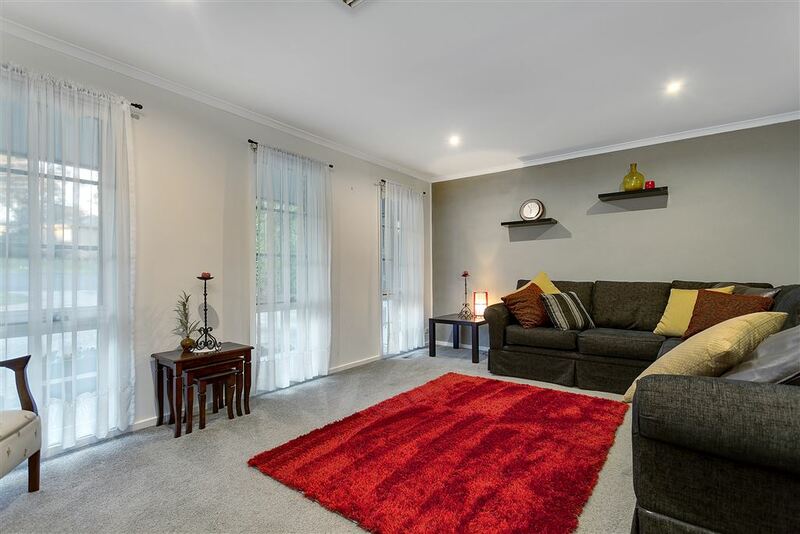 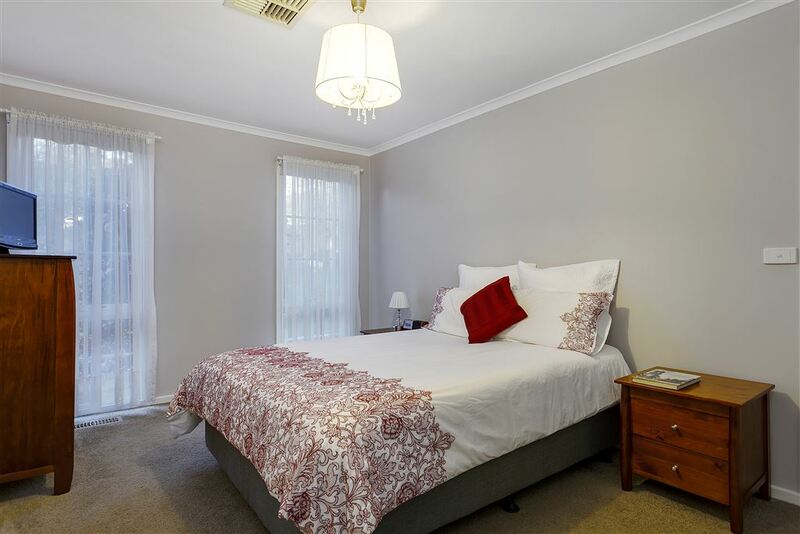 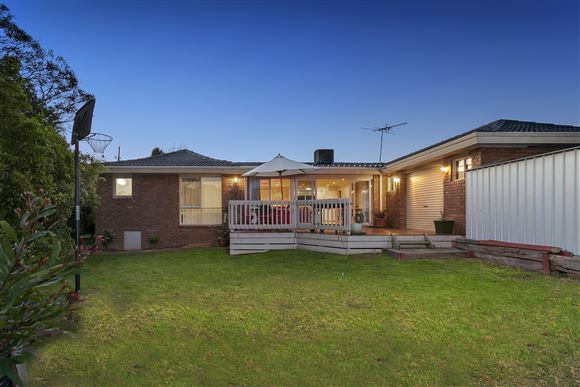 Only 5 minutes to Eastland & Eastlink and a stroll to Ringwood North Primary, Holy Spirit Catholic Primary, parklands, reserves, scenic walking trails, childcare, medical centres and Ringwood North Shopping Centre. 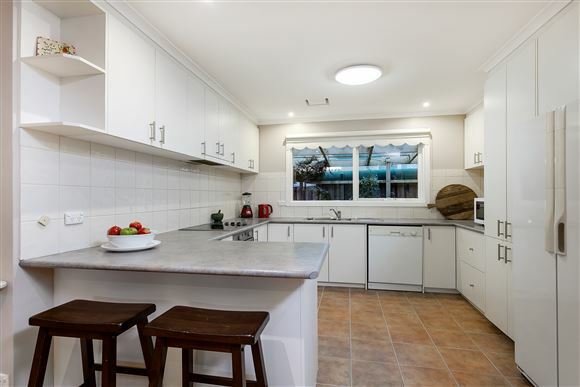 This property is sure to impress those astute buyers wanting location and size!